There’s always danger in com-paring ourselves with others. If we use behavior and drinking as yardsticks, such comparisons can lead us to believe that we might not really be alcoholics. This mistaken conclusion has been the un-doing of some alcoholics. The better course is to identify with the problems others have in common with us. Though drinking patterns and habits may vary between two people, individuals may at least share the fears and delusions that drinking brought. 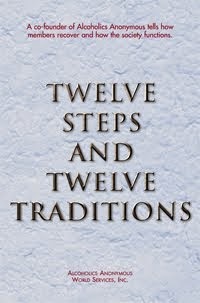 At the very beginning of AA, the founders had trouble coming up with a real definition of alcoholism. Since then, we’ve done very well by letting members “diagnose” themselves. 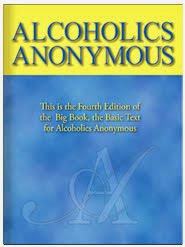 It’s best to leave it this way: If your drinking is a problem in your life, AA has an answer for you.